Say what you can do, and do what you said. Interstate became a Florida corporation in 1979. 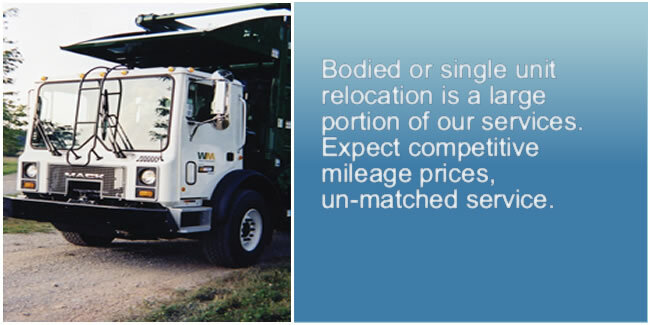 Our purpose is the delivery of New and Used Trucks, throughout the United States and Canada via decked mode, and or a single unit drive-a-way mode. Today, 3 decades later, we are still focused on our initial purpose, having attained invaluable experience and operational foundation. 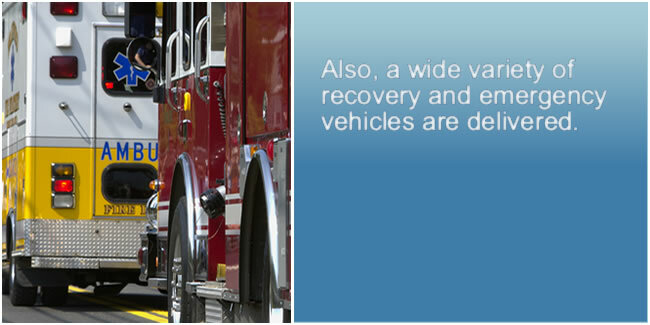 As a testament to our service, we move thousands of vehicles a year. 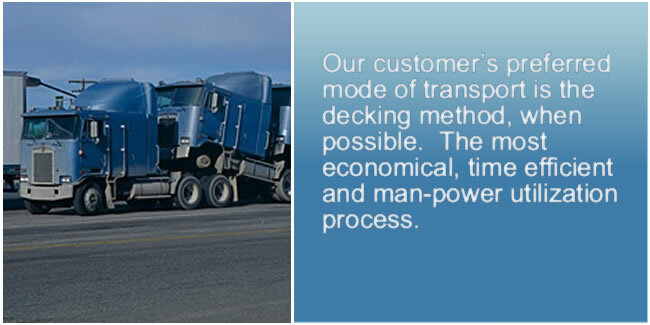 With determination, we established our company to provide the highest quality transportation service, within the industry. I.T.I. accomplished an ISO9000-2000 Certification on February 25th, 2003. Target and Pursue clients who recognize service. 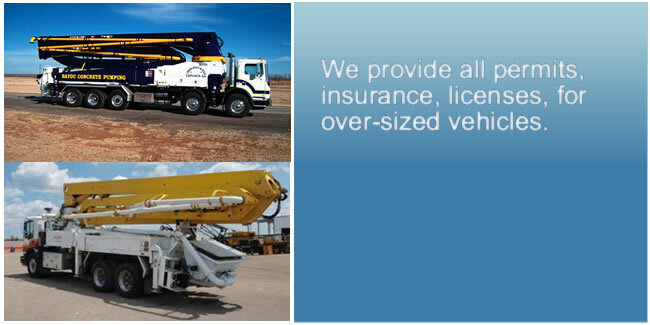 Dedicate all necessary resources to provide unparalleled service to a select group of clients. "Say what you can do, and do what you said." Accept responsibility for actions, whether positive or adverse. 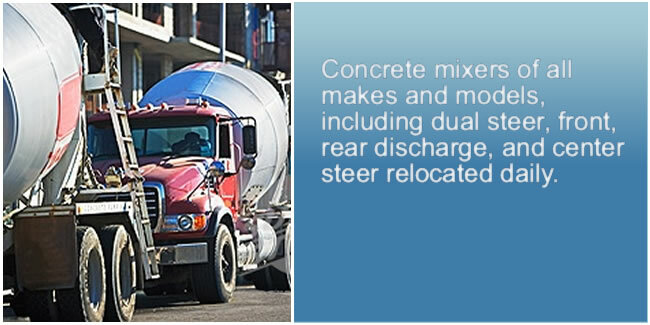 Equip each location with state-of-the-art facilities and qualified personnel. Fulfill each commitment – No Excuses!! Copyright 2009 © Interstate Truckers, Inc.